We know how important our smartphones and wireless devices have become in our lives. They are often not just our phone but our camera, portal computer, web browser, social media communication device and much more. 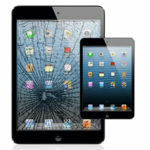 This is why we at Cellaxs have our phone repair & tablet repair guarantee. 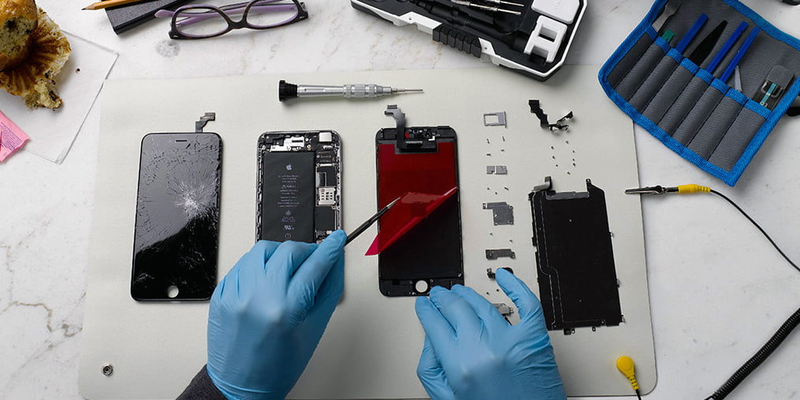 We fix most aspects of popular phone devices and provide services such as Apple repair, iPhone repair, iPad repair, Samsung repair, and Droid repair with our service guarantee on parts and workmanship. Whether you need broken screen repair, button repair, speaker repair, antenna repair, or other general device repair we have you covered! Broken Screen? No problem, at Cellaxs you will find only OEM quality screens so your phone will look as good as new. It does not matter how much your old iPhone screen is broken. We will replace it with a brand new screen so it will look like new! Your colors will be just as vibrant, the resolution, and contrast will be exactly as you originally received your phone. 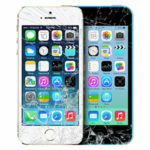 Whether you need iPhone screen repair or Samsung Galaxy screen repair we have it all. Over time batteries can wear down and your device just doesn’t hold a charge. Get a brand new OEM battery installed through Cellaxs and a quick tune up so your phone holds a charge as if it’s brand new. Too often a button can get damaged. Whether from overuse, fluids, accidental drops, etc. We can fix buttons for most of devices including Apples, Samsungs, and more. Call speaker or loud speaker stop working on your phone? Is the sound producing garbles? Life happens whether from liquid damage or other issues causing your speaker(s) to go out or stop functioning normally. We can replace speakers for most devices at our shops. Many of our stores are qualified to treat water damaged phones. We can fix most devices with water damage however depending on the extent of the damage some devices may be irrecoverable. Any device that cannot be fixed will have no evaluation, diagnostics, or any fee at all! 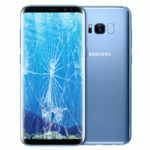 Find & Call Your Local Cellaxs – Phone Repair Store today!